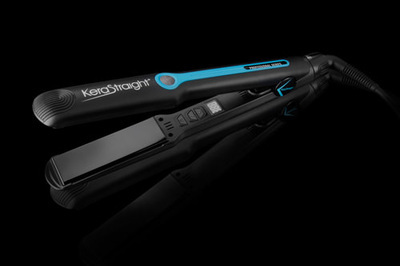 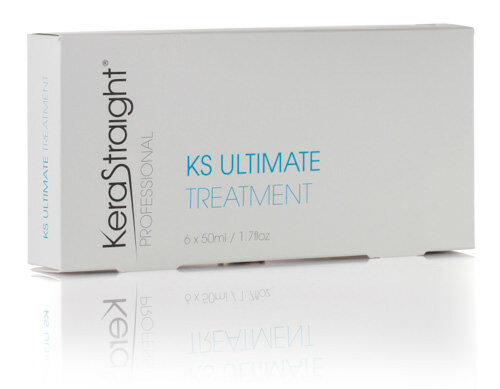 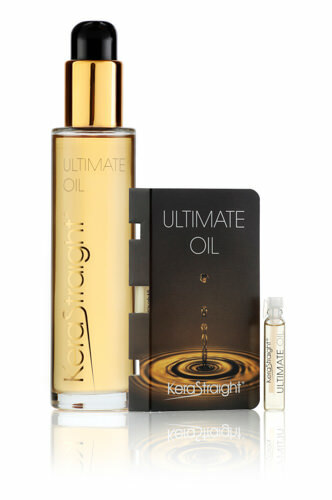 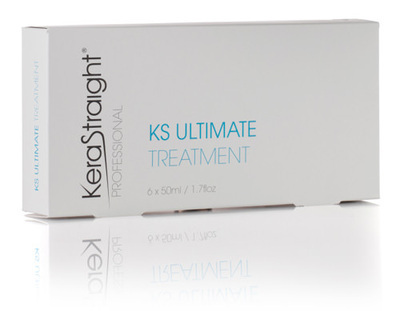 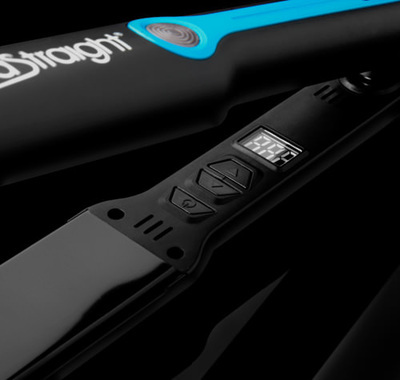 Intense Boost by KeraStraight - an exciting and revolutionary in-salon service to delight all clients. Intense Boost utilises KeraStraight's latest ground breaking Protein and Moisture Masks which have been designed to repair, re-hydrate and renew hair from the inside out. 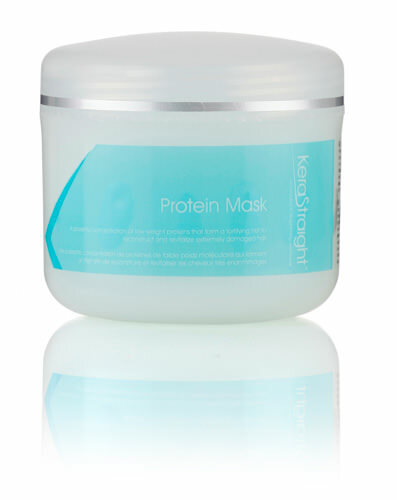 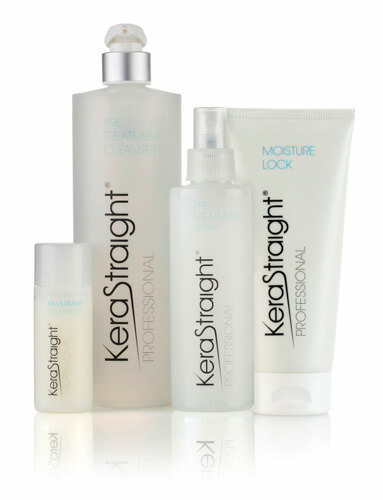 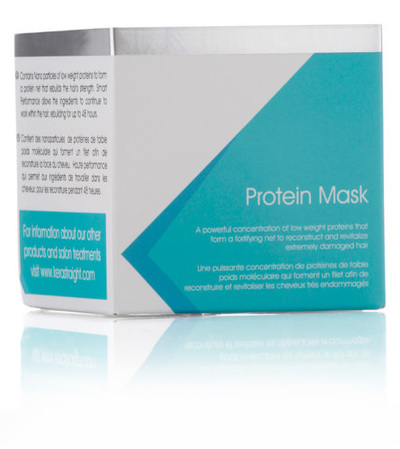 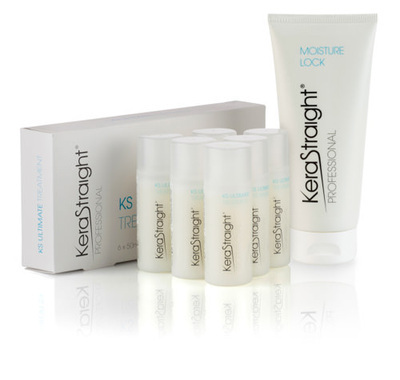 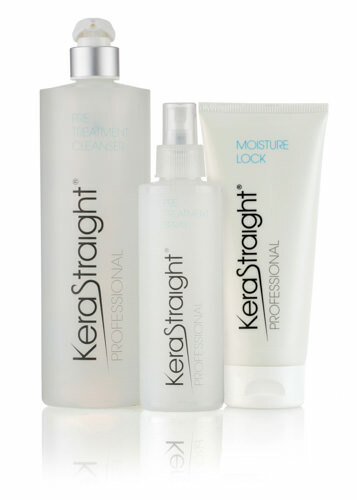 Each has been formulated using the same world leading protein technology as KeraStraight family of Treatments to ensure your hair is in the optimum condition. 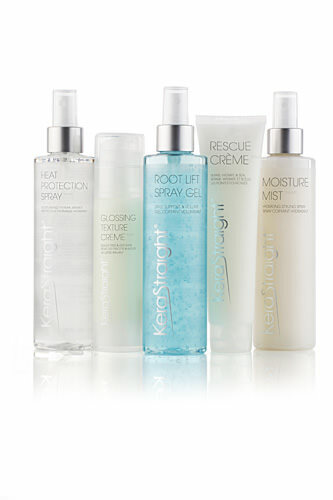 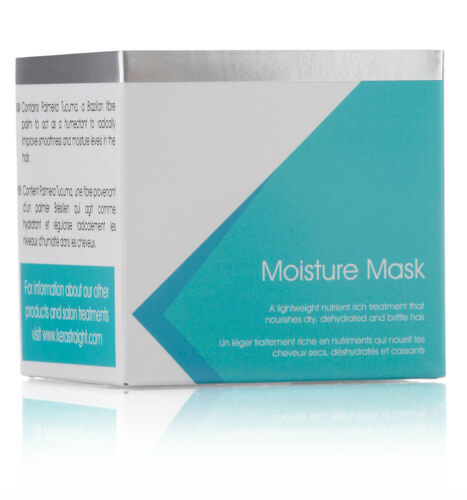 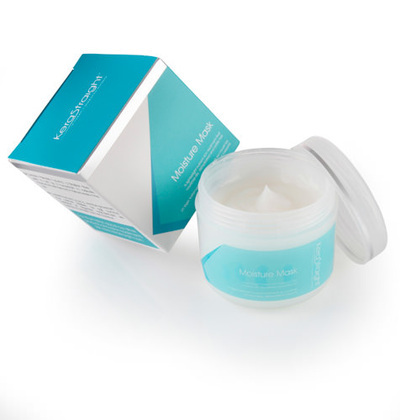 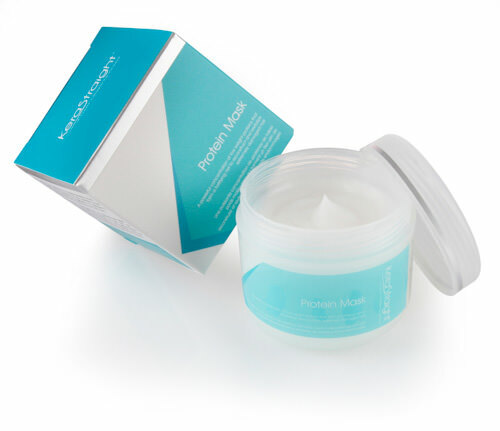 Intense Boost rebuilds what the hair lacks and locks in moisture and strength for up to 30 days.